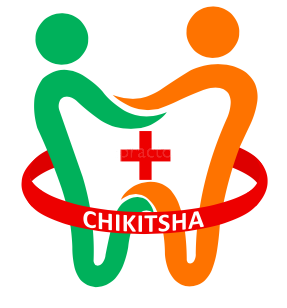 Chikitsha Healthcare an ISO 9001:2008 certified India’s largest emerging polyclinic providing state of art facilities in Dental, Homoeopathy, Pathology we have teamed up to provide comprehensive assessment and treatment care packages to enhance your wellbeing. We deliver highest standards of care to the minds requiring help in managing a range of difficulties. We take a holistic view of your thoughts, feelings, and behavior within the context of your cultural, religious, spiritual beliefs and individual circumstances. We strive to maximize your potential by working closely with you and your loved ones, helping you to enhance your coping and improve functioning. We take innovative approaches to evidence-based practice frameworks to meet your individual needs and tailor the care package to your circumstances.